Responsibility for implementing the Reef 2050 Water Quality Improvement Plan is shared by all levels of government working together with agriculture, industry, urban development and construction, regional natural resource management, Traditional Owners, conservation and community stakeholders. The plan will be implemented using an adaptive management approach, informed by best science, where actions are regularly monitored to see how well they are working. In this way, actions can be continuously adapted and improved. Key Australian and Queensland government investments totalling over $600 million support delivery of Reef 2050 Water Quality Improvement Plan actions from 2017–2018 to 2021–2022. These are detailed in an Investment plan (PDF, 256.0KB) . 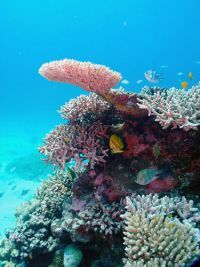 Investment will be sourced from the Australian Government’s Reef Trust program, National Landcare Program and National Environmental Science Program’s Tropical Water Quality Hub. 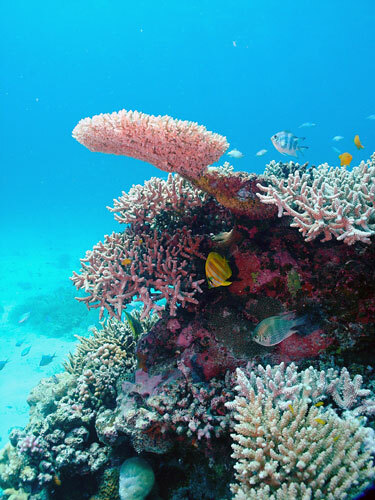 The Queensland Government’s major investment program is the Queensland Reef Water Quality Program with other actions delivered through broader government policy work and programs such as the Indigenous Land and Sea Ranger Program.